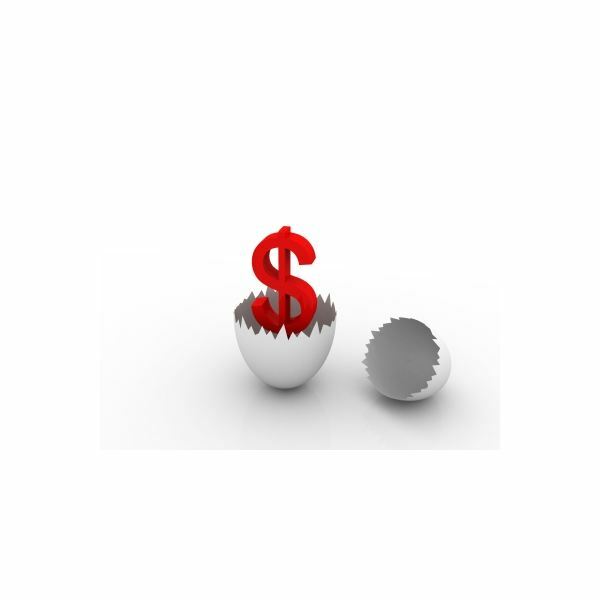 What is the Process For Transferring Qualified Annuities into Traditional IRAs? Qualified annuities are investment vehicles that are set up by employers for the benefit of employees. Funds that are deposited to a qualified annuity are made from dollars that are invested before any income taxes are removed from them. Self-employed individuals often use these types of investments. Most of the time, the annuitant (e.g., employee) has no control over the investments that are made on their behalf. Non-qualified investments are considered investments that are made by the investor using after-tax dollars. These funds are almost always placed into IRA accounts at banks, mutual fund companies or broker-dealers. Investors often manage these funds on their own and decide what investments they will include in their portfolio. Some investors do invest in annuities although these are consiidered non-qualified annuities. Variable annuities require a special license known as a Series 6 license. In addition, a Series 63 is required in each individual state.wher the annuities are being sold. Some states have other licensing requirements for the sale of annuities. How can I transfer a qualified annuity? Transfer in kind – Annuitants may request that a custodian-to-custodian transfer take place. This process would be done without incurring any tax forms to the annuitant. The reason that no tax forms are generated is because the custodians take care of the transfer and the funds never are sent to the shareholder. Why Do Funds Have To Remain Segregated? Qualified and non-qualified funds must remain segregated from each other because they are treated differently by the Internal Revenue Service. Investors who are considering transferring qualified annuities into traditional IRAs should understand that they may lose a significant amount of the income from their investments.Transfers to non-qualified plans may result in a loss of up to 20% which is paid to the Internal Revenue Service. Funds in all types of IRA plans regardless of whether they are qualified or non-qualifed grow tax-deferred until the time they are withdrawn. Some qualified plans also have specific rules that allow taxpayers to withdraw funds under specific conditions as a loan and repay them over time. IRA plans do not offer this feature (nor do other non-qualified investments), instead the withdrawals are considered distributions and taxed as such. Whenever possible, a direct transfer between custodians is the best option for investors. Qualified and non-qualified retirement plan funds should not be comingled for a number of reasons including the loss of qualified status, the loss of deferred tax status and the penalties that may be incurred. Investopedia: What does qualified annuity mean?